Can I get Student Discount from Joules ? 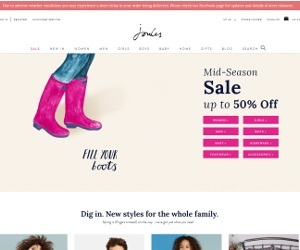 There is currently 15% off in-store and online Student Discount available at Joules. To redeem your Joules discount you must own an NUS card. All queries directed to their online form.